You have been working for Evolable Asia? Let share your opinion about the culture and working environment at Evolable Asia. 12AF, 219 Trung Kinh, Cau Giay Dist, Hanoi . * And offices in Japan, Singapore and USA. We're a leading Japanese software development company in South-East Asia, and worldwide in the near future. 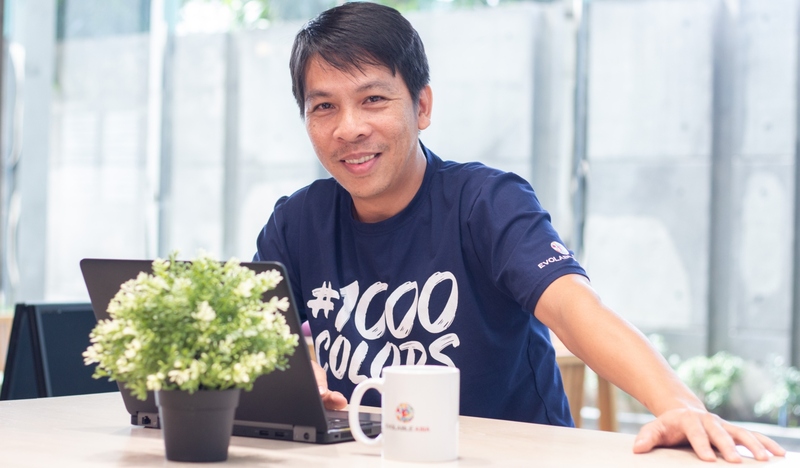 As a top of exclusive Workplace Happiness Index ranks in Vietnam, EVOLABLE ASIA strives and believes that building the best global working environment and being the best client’s creative partner are keys to our business successes. Joining one of the fastest growing Japanese IT company, you will have chances to develop and grow through different interesting projects. Currently we have a new branch in USA and new subsidiaries in various industries, this surely will bring you great opportunities in the future. TO BE CLIENT'S CREATIVE PARTNER TO THE GLOBAL SERVICE. TO BUILD THE TOP GLOBAL SERVICE FOR A BETTER WORLD. - Change For Growth: a fantastic environment where you can improve and grow up day by day. - Fun Fun Funny: You’ll find interesting stories; our history, our legends and our future. - Make Opportunities: a perfect place for new opportunities await you. 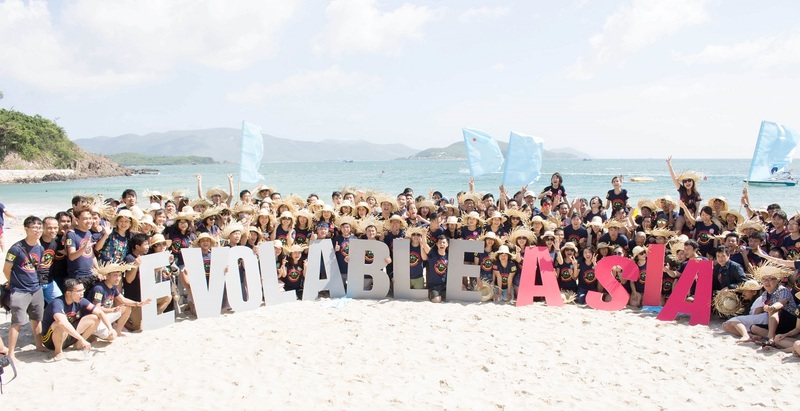 EVOLABLE ASIA has a vibrant, fun atmosphere that keeps me self-motivated - I love coming to work and being a part of this team has enabled me to grow professionally, technically, and creatively. What are your favourite things when working at EVOLABLE ASIA? Every day I am inspired by the ability I have to make a positive impact in our members' lives and that's what EVOLABLE ASIA is about; connecting our members with opportunities that can change their lives. Besdies, EVOLABLE ASIA has created an environment for daily transformation that fuels my passion, curiosity, growth, leadership and most of all purposes. How is your journey at EVOLABLE ASIA? 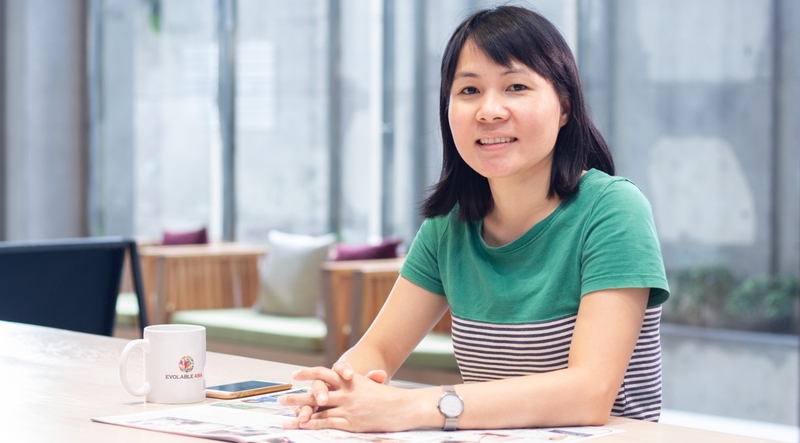 "I have a great journey at EVOLABLE ASIA, and I still look forward to my future here – contribute not only to our design team, but also to my company". I used to hear someone said that: "Design is infectious; in the right dose, it can create an ability to change a culture". Everyone has an unlimited creative ability, and the culture is always changing based on their terms. But how we can maximize our ability? 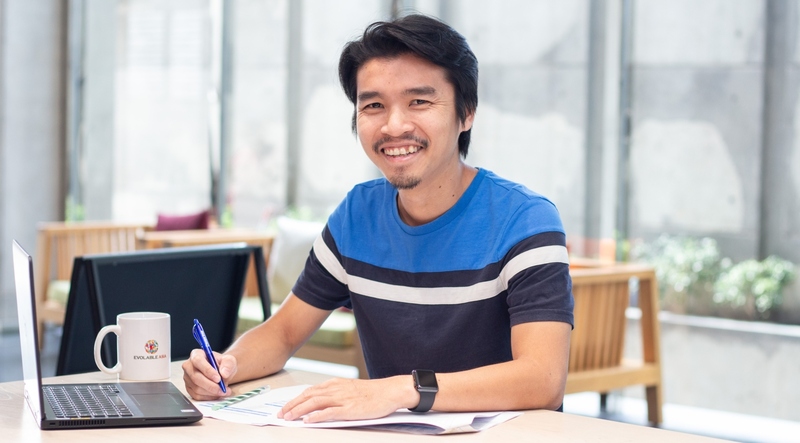 I don't know about other companies, but in EVOLABLE ASIA, I have opportunities for growth, in both technical skills and soft skills, and this means that I can take my career in the higher and exciting directions, which can support to a better culture, at least around me.